 Songs of praise in the Iraqi Jewish Tradition. 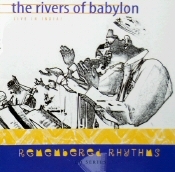 Rivers of Babylon: Live In India! Songs of praise in the Iraqi Jewish Tradition - Middle Eastern instrumentals - Bene Israel song in Marathi - Bollywood encore. 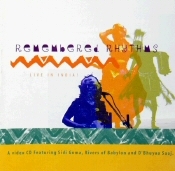 Remembered Rhythms: Live In India! 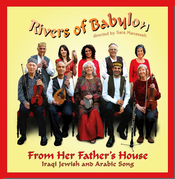 A delightful compilation of Iraqi Jewish and Arabic Song.